In the coffee world, a cupping is the specific way that industry professionals taste, analyze and grade different beans. 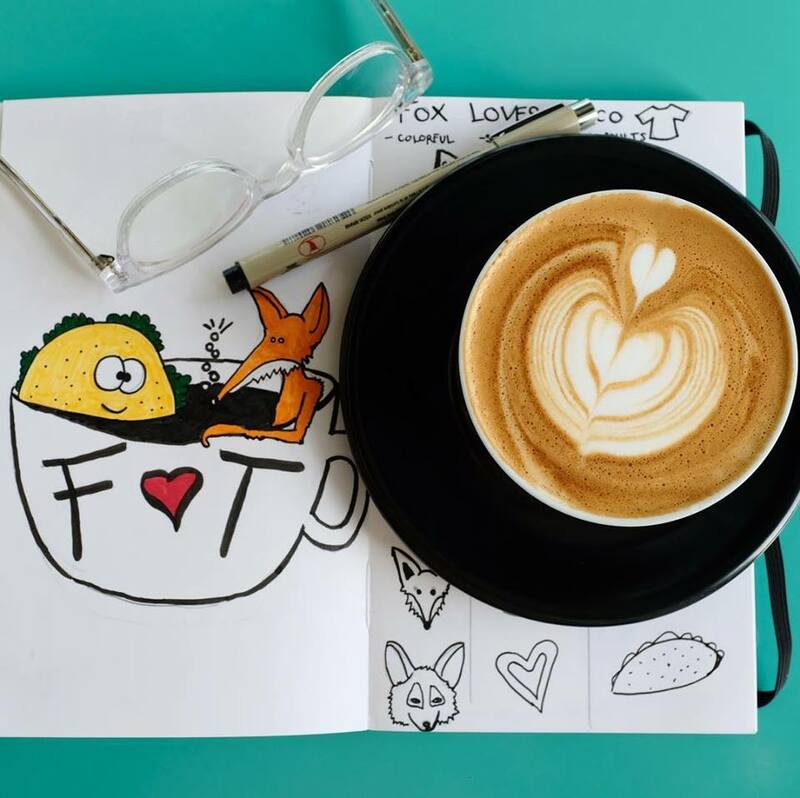 If you’ve ever wondered what they look for or how they find it, you’re in luck – Fox Loves Taco now offers free cuppings every Sunday from 1-3 PM! Join other coffee lovers to discuss origins, processing methods, roasting profiles and learn how all these contribute to the flavor in your cup. Participants will taste coffees from Coava Coffee in Portland Oregon, as well as a rotating selection of local roasters, like DC’s Small Planes. Fox Loves Taco is located on The Arts Walk at 716 Monroe St. NE.